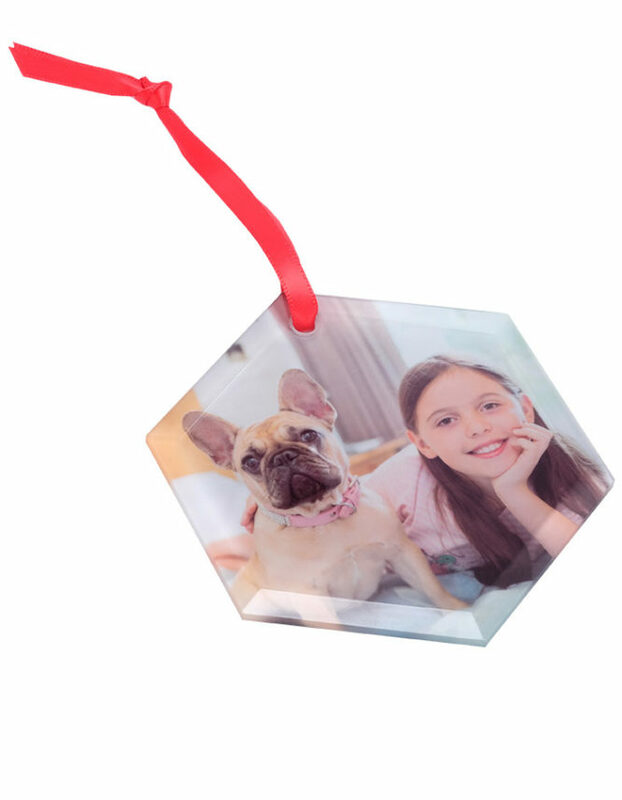 Begin a new holiday tradition this year when you create a personalized frosted glass hexagon ornament. 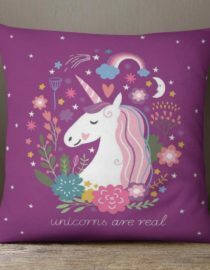 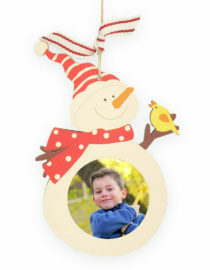 edges and a frosted backing, making this timeless keepsake the perfect gift for family and friends. 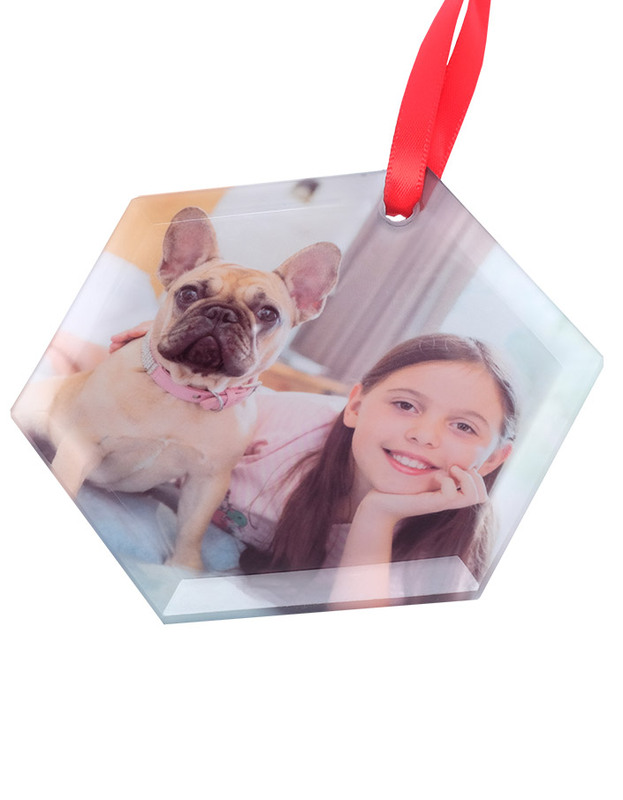 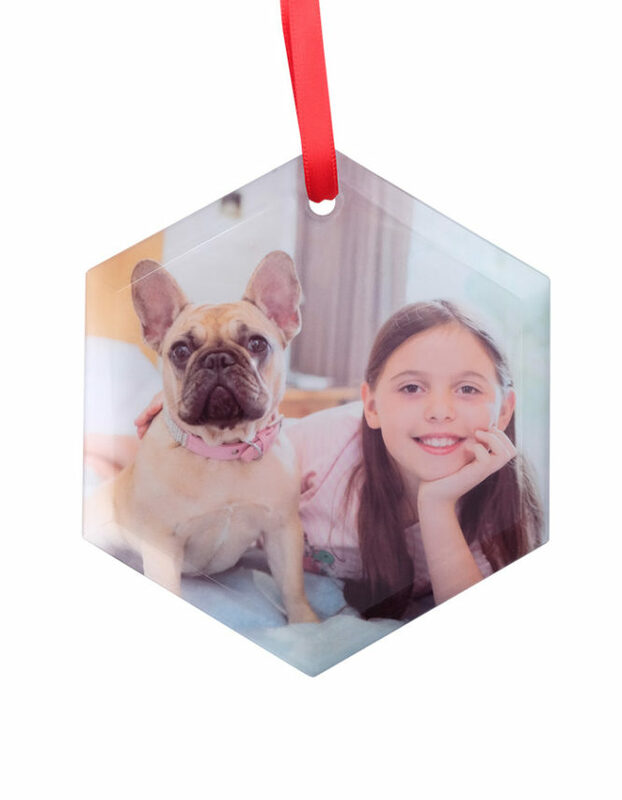 This frosted glass personalized photo ornament ships ready to hang with a satin ribbon included.